It's entertainment time with another episode from the Table Top series hosted by Wil Wheaton of Star Trek fame, on Felicia Day's YouTube Channel Geek and Sundry. Today it's the tile-laying game Carcassonne, a modern day classic. Pull up a front row seat, joining Wil today are Jesse Cox, Nika Harper, and Kumail Nanjiani. 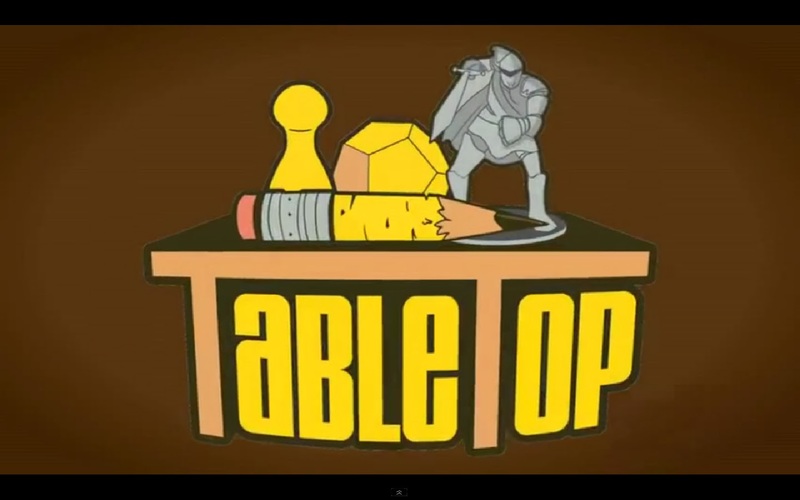 Let's watch and see whose game strategy will pay off. And who will come up from behind and be happy with their game ending score. 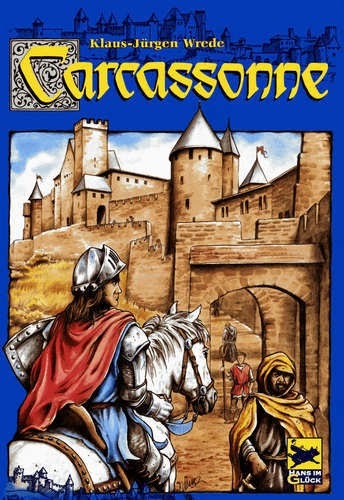 We have Carcassonne and it's expansions available in stock so come in and get your copy today.